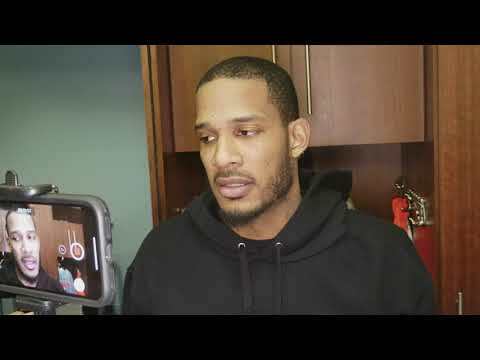 Trevor Ariza talks to reporters after the Houston Rockets crushed the Chicago Bulls 118-86 on 3/27/2018. 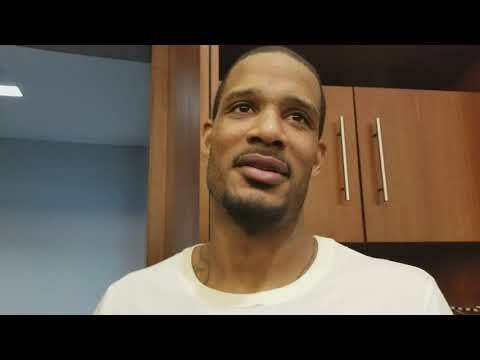 Ariza scored 21 points and grabbed four steals. 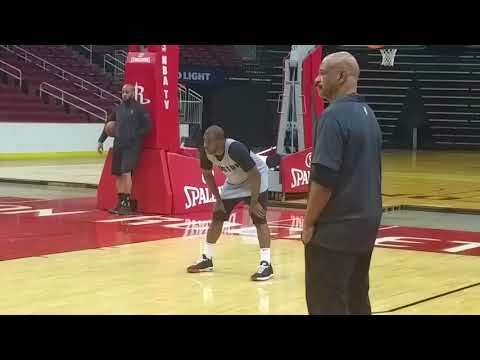 33ABOUT 4 MINUTES AGOWas it right for Mike D'Antoni to play Capela long minutes with 2 infections? 18ABOUT 13 MINUTES AGODoes the step back defense work?